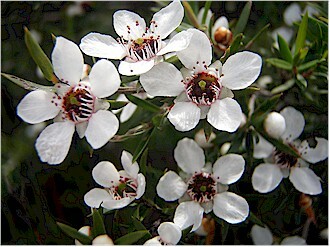 This calming oil is wildcrafted in Indonesia and has a lemony, woody and sweet aroma which is why perfumers love it. 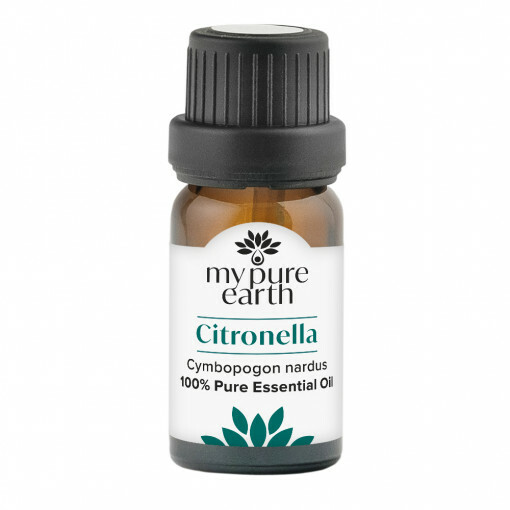 Most people associate citronella with an insect repellent, but it is also beneficial in clearing the mind, in softening skin and as a room freshener. 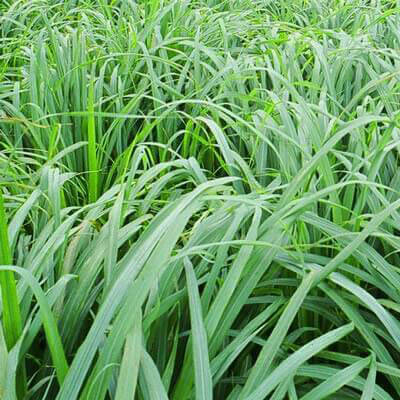 Emotionally, citronella is known to ease feelings of depression and is stimulating to the mind to reduce negative feelings. It is very aromatic, so a little goes a long way. 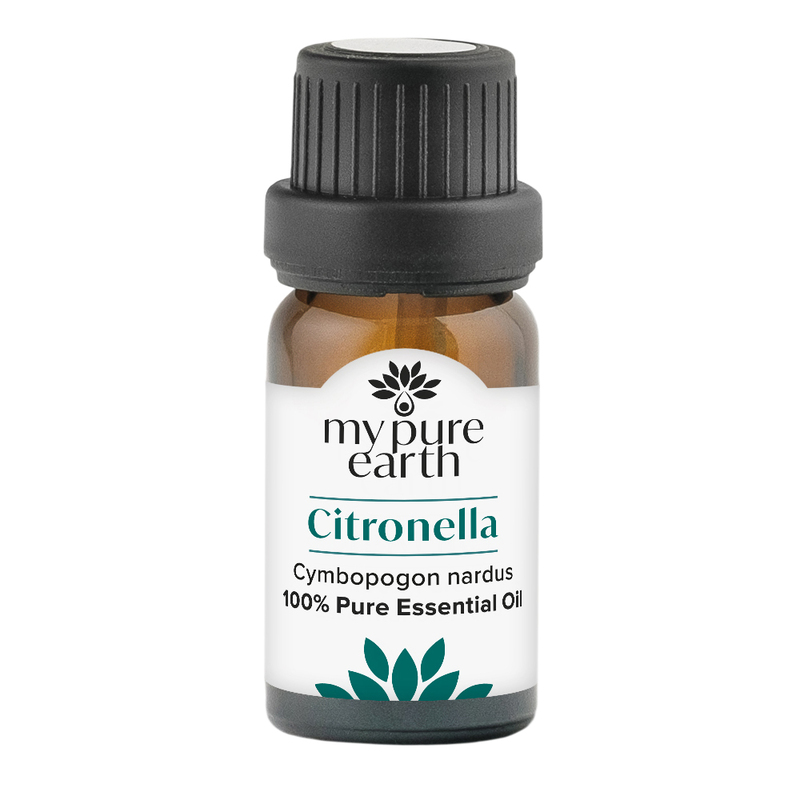 Citronella Essential Oil blends well with: Bergamot, geranium, lavender, lemon and sweet orange. Add a few drops to your unscented shampoo to repel lice or to treat them if they are present. Combine with cedarwood essential oil to control mosquitos, ants and fleas around the home and garden. 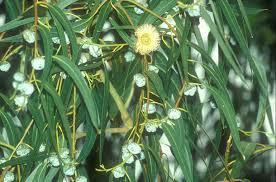 Add a few drops to a carrier oil such as jojoba and massage into painful joints and hands to reduce pain and swelling.